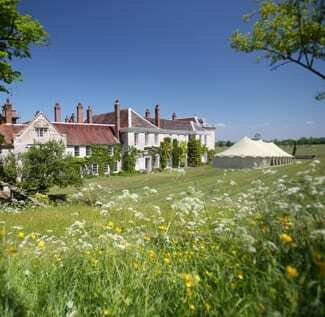 Firle Park is a stunning private estate and historic house set in the heart of the South Downs National Park. 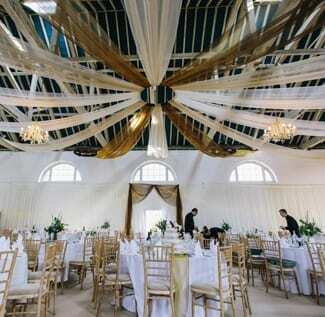 We offer a truly spectacular setting for wedding receptions with a wide range of options dependent on the individual size and style of the event. Choose from The Georgian Riding School and Croquet Lawns, a majestic listed building and adjacent grounds, or one of our unique marquee sites beautifully suited to those looking for this style of occasion. All weddings at Firle Place enjoy use of the grand driveway that winds up through the Firle Park, with parking for all guests on site. 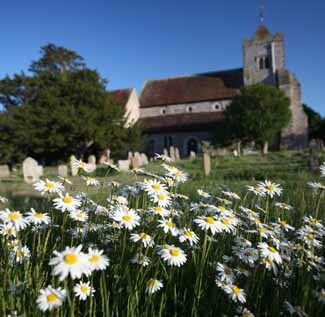 St Peter’s Church hold weddings each year for village residents and regular church attendees. It’s possible for non-residents to use the church for blessing ceremonies if booked well in advance. The beauty of a wedding at Firle is that couples have the freedom to design their wedding exactly as they wish for a truly bespoke occasion. Should you want to utilise our excellent, experienced and creative team to help with planning, coordination, management and styling, this can be discussed along with a range of additional services, should you require. Simply email or call us to arrange your private viewing and we can discuss the details in person. 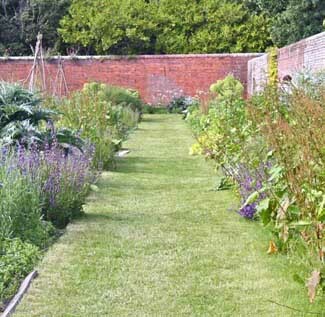 Firle Place and the grounds are available for hire throughout the year.